NashvillePredators.com will be doing a weekly series called "Morning Skate with...," where we will spend time with key members of the Preds' hockey operations and business staff to give you, the fans, some insight into their lives and careers. 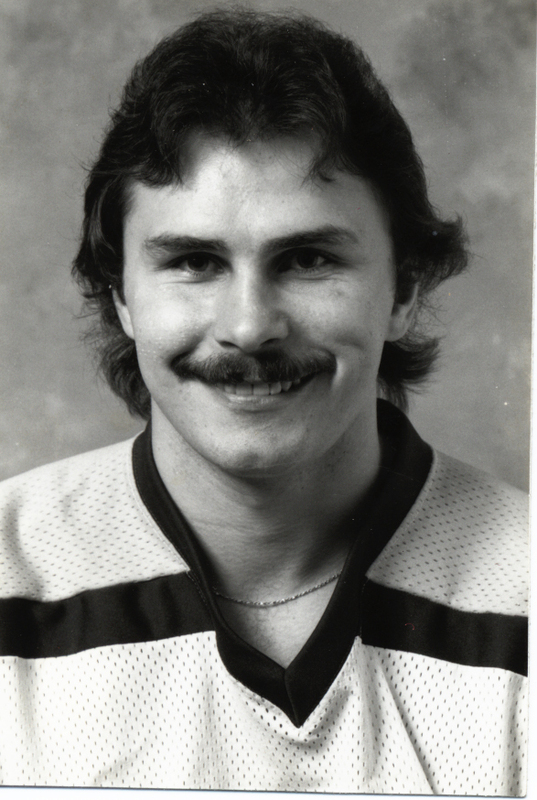 In the first installment, we sit down with head coach Barry Trotz. The first and only coach in franchise history, Barry Trotz is regarded as one of the top bench bosses in the game today, having been a finalist for the Jack Adams Award as the NHL’s top coach in both 2009-10 and 2010-11, and finishing among the top five in Adams voting again in 2011-12. In his 14 seasons and 15 years as the Predators’ coach, Trotz has put himself among some legendary names, ranking third all-time in games coached (1,066) and fourth all-time in wins (503) with a single franchise, in addition to moving into 15th on the all-time coaching victories list. On Nov. 12, 2011 against the Monttreal Canadiens, he hit the 1,000-game milestone, and on March 30, 2012, reached the 500-win mark. Additionally, he is one of just six coaches in all four major North American sports leagues to have coached or managed each of a team’s first 14 seasons of existence (MLB: Connie Mack (50, Oakland); NFL: Curly Lambeau (29, Green Bay), Tom Landry (29, Dallas), Hank Stram (15, Kansas City), Paul Brown (15, Cleveland)), and one of just four coaches in expansion-team history (among the four major sports) to have a record better than .500. 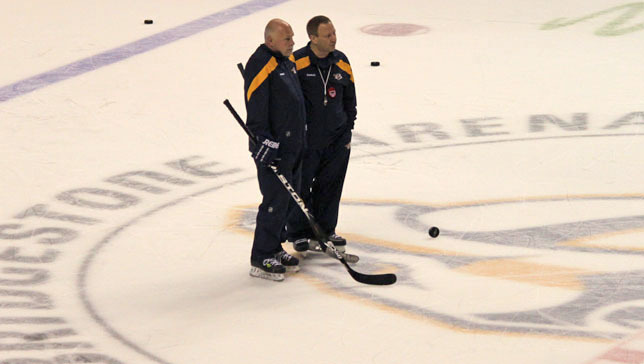 Trotz, the second-longest tenured coach in the NHL behind only Buffalo’s Lindy Ruff, guided the Predators to the second round of the playoffs for the second consecutive season in 2012, making them the only Western Conference team to advance beyond the first round in each of the past two seasons. I try to put players in a position to succeed, give them a plan, surround them with good people and let them do their job – it’s pretty simple. I think as a young coach I wanted to control everyone and everything, but as I’ve gotten older, I’ve learned to trust that they are going to do their jobs. I really try to create a family atmosphere within our coaching staff and I try to implement that feeling among the team as well. I feel the crest on the front is more important than the name on the back and I really try to foster that among the players. On the ice, I like a structured team with an aggressive type of pressure on our opponents. When I say aggressive, I’m not talking about fighting or anything, but I do want contact and I do want time and space taken away. What was your biggest challenge moving from the player ranks to behind the bench? I started coaching when I was fairly young, so the biggest challenge for me was trying to get respect from the players. I think I was 22 when I started coaching, so a lot of time the players were around my same age. When I went to the University of Manitoba, I was coaching some guys that I had competed against in the junior ranks. It was not easy at first, for example, the first guy I ever cut was a guy I played with. So I think gaining the respect from the players was difficult because we weren’t much different age wise. It took a number of years before I earned respect from that standpoint. I learned early on that I had to keep my distance and I probably wasn’t as personable as I should have been. I’ve realized as I gotten older that you should have some sort of a relationship with your players. I think that helps to build a trust factor between you and the player. How has your experience as a player/scout helped you in your coaching career? As a player, I realized I wasn’t good enough to play in the National Hockey League and I think that helped me understand how good the players were. From a scouting stand point, I got to see players go through the development process. That helped me realize that every player is different and they all develop at different rates. Guys won’t always be ready at 18-years old; sometimes they aren’t ready until they’re 24-years old and some guys are never ready. You really come to learn how the intrinsic things within a personality – the desire, the smarts, the determination, the discipline – go along with playing at this level. Is it more difficult to relate to players in this day and age compared to when you started coaching? No, not really. I think I’ve been fortunate because my children are at that age where they have gone through high school and now they’re off to college. So they have kept me sort of in touch with what is going on. I think I’m a good listener. I try to understand what players are talking about and sometimes I will catch them off guard with the things I say, which are probably more in their genre of thinking than they expect their 50-year old coach to be. I’ll even throw on some music and they’ll go, “How to do you know about them?” I think that my kids and being around players that are basically half my age has really helped me stay young. Coaching-wise, I am definitely more relaxed with the players now than I was in the past. As you get older, I think you become more comfortable in your own skin. So I’m able to filter what is important and what’s not – I struggled with that as a young coach. When a player asks “Why,” I know when I was younger my response was different, kind of the “My way or the highway mentality.” Now, when someone asks me “Why,” I tell them why and give them a good explanation to why it is that way. I understand the process more today than I did back then. Players really want to know the “Why” more now than I have ever encountered in my coaching career. Players are bolder than they used to be and I think that is because they are so informed these days. With social media and the way our society is now, young people are more confident to speak out and they are more informed. So the days of the Bear Bryant and Vince Lombardi type coaches are long gone. As a coach you have to change with society. One of the greatest coaches in NHL history is Scotty Bowman. One thing people never talk about with Scotty is his ability to change with the times. Even right now, if you were to talk to Scotty, he would blow you away with how much he knows about current technology. The guy is in his 70s, but he is still up on the latest technology. So as a coach, you always have to be learning and changing. The way you get respect with players today is, they have to trust you and they have to acknowledge your experiences as a coach. 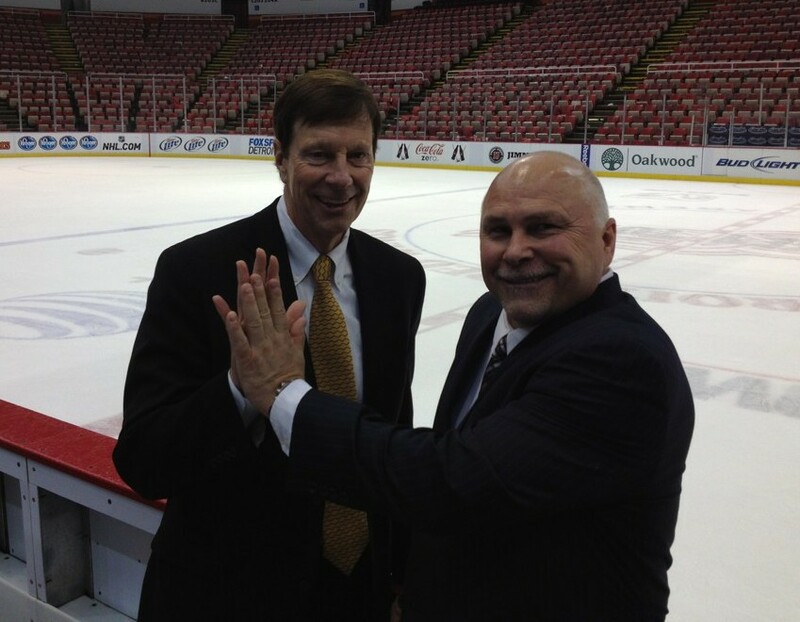 Why is the Trotz-Poile tandem is so successful? David and I have been together for a long time and I have a real respect for him in terms of his idea of this team and where we are going. We are good friends, but we keep our distance because there is that respect factor. David is a team player and I’ve been a team player for a long time. I had the luxury of coming here when we weren’t a team yet. I did the pro scouting, I was part of the expansion process, I was part of the building process, and I helped design the team facilities in the arena and all those things during the first few years. David has allowed me to go through a hockey university of sorts and I’m thankful for that. Our pairing just works. We have a common goal and I would like to win a Stanley Cup with David as my general manager. I really respect what he does and what all of the hockey operations staff does. We really have a good culture here in Nashville and we’ve been pretty successful in how we’ve grown over the short lifetime of our franchise. In your opinion, what is best team you have coached here in Nashville? All of the teams have been sort of different, but our team last year was one of the best teams I’ve coached. We’ve had some teams with some really good talent when we had the Forsberg and Kariya years. But last year, we were a little bit small and a little bit young in some key areas. We had some match-up and injuries problems coming into the playoffs, but that team was as solid as I’ve seen here in Nashville. We were pretty good on defense and our forward group was good – we didn’t have that game-changer up front until Radulov came back, but we made a lot of changes and we went for it. We sent a strong message and we knew there would be some risk in the moves we made at the deadline. We added four players to the roster but it affected eight people because guys were moving around the lineup. That can throw your chemistry off a little bit and looking back; it probably did a little bit. I would stack up last year’s team against any other team I’ve coached here. If you could design the perfect player what would that guy look like on the ice? That’s a hard question – he would probably look like a combination of Gordie Howe, Wayne Gretzky and Bobby Orr. The perfect defenseman would be someone who does all the little things right, but also has some grit to their game. In goal, it would probably be a big, athletic goaltender with a Patrick Roy sort of mentality. That is the perfect goaltender in my eyes. Up front, it would have to be that combination of Gordie Howe and Wayne Gretzky. You and your family have been very active in the Nashville community, why does community service play such an important role in your life away from the rink? I think as people in professional sports, we sort of have a platform to help people who are less fortunate. One of the problems is you need people to speak up for certain causes; you see it in every walk of life. That’s where a celebrity or an athlete will step up to help those causes out. So I feel it is an obligation, being in the position I am, to get out and help others. I have a son with Down’s Syndrome, so causes like Best Buddies of Tennessee are very close to me. When it comes to anyone with disabilities, especially kids, I’m always very active with them. The Peterson Foundation For Parkinson’s is another of the organizations that I’m very involved with. That is because I’ve seen what Brent has had to go through and he’s such a good person that you want to be a part of that. I am also active with My Friend’s House because I went to a boy’s school growing up in Saskatchewan and it reminds me of that. They are boys with troubled backgrounds – not necessarily them getting in trouble, but their families haven’t taken care of them. So My Friend’s House has set out to get them through school and to give them a chance in life. They really set the boys up with a stable platform to make it to college and to set them up to be successful in the future. All of those causes have all touched me and they are the ones that I stay very involved in. 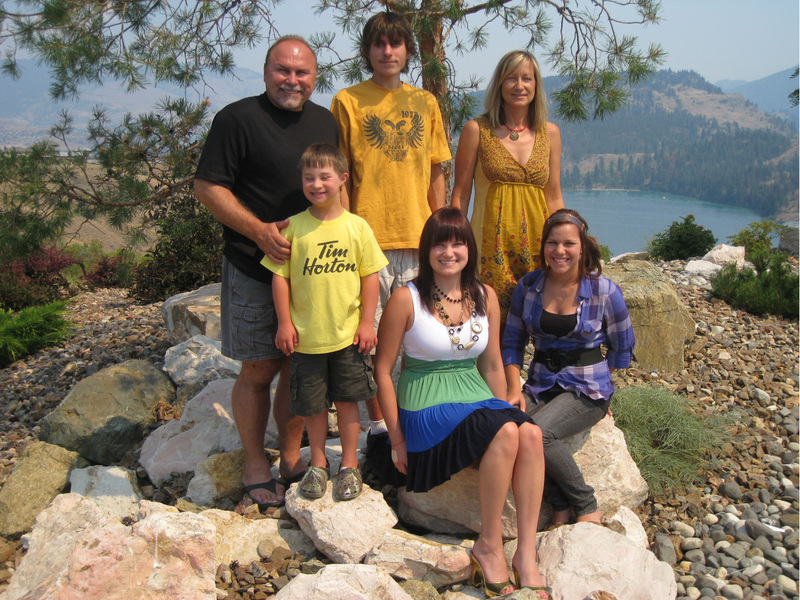 This community has given so much to my family and we feel that we should give back. I get more joy and energy out of helping people than anything – it really is the fuel for me.